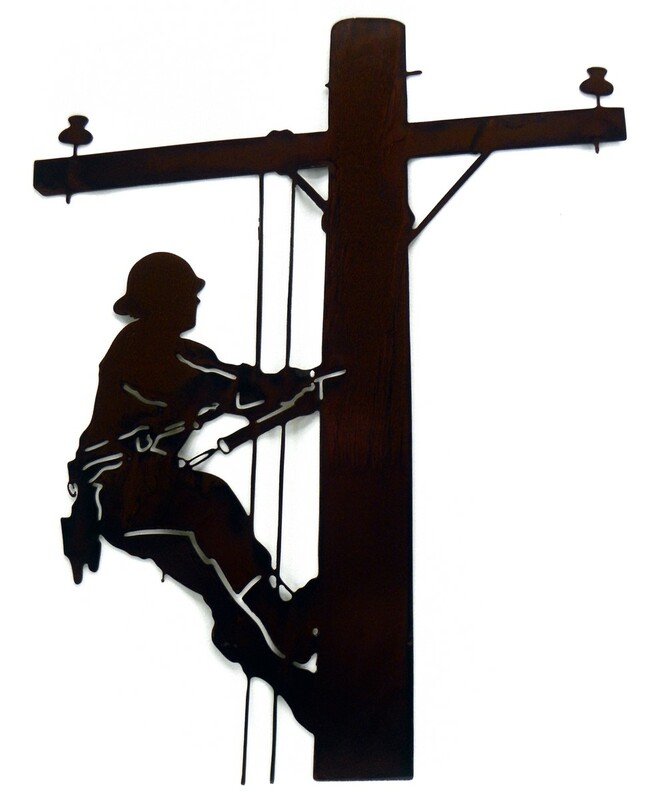 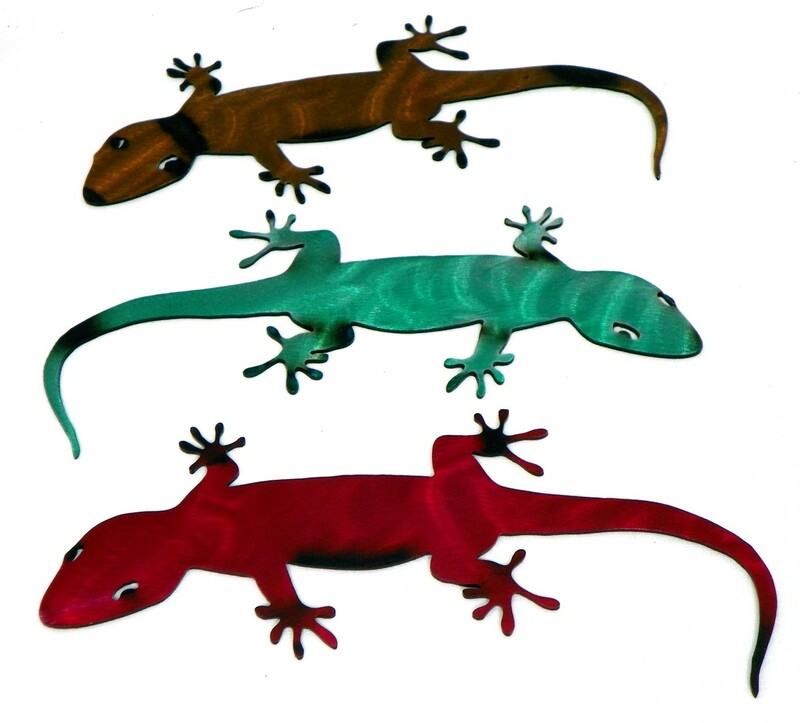 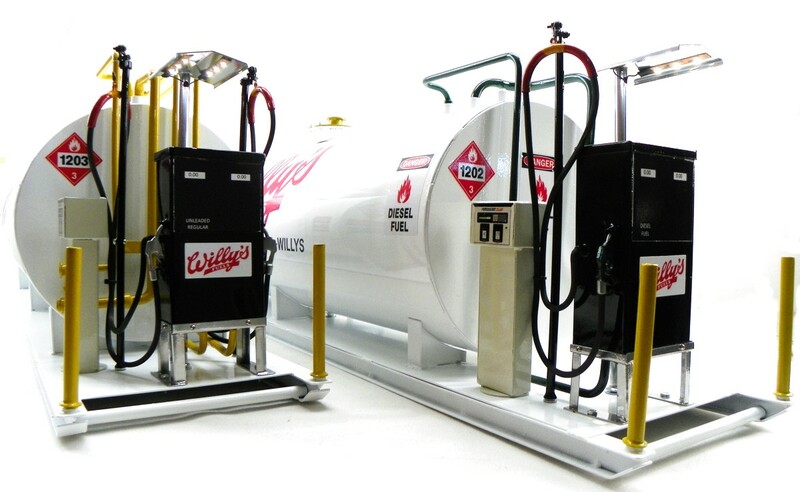 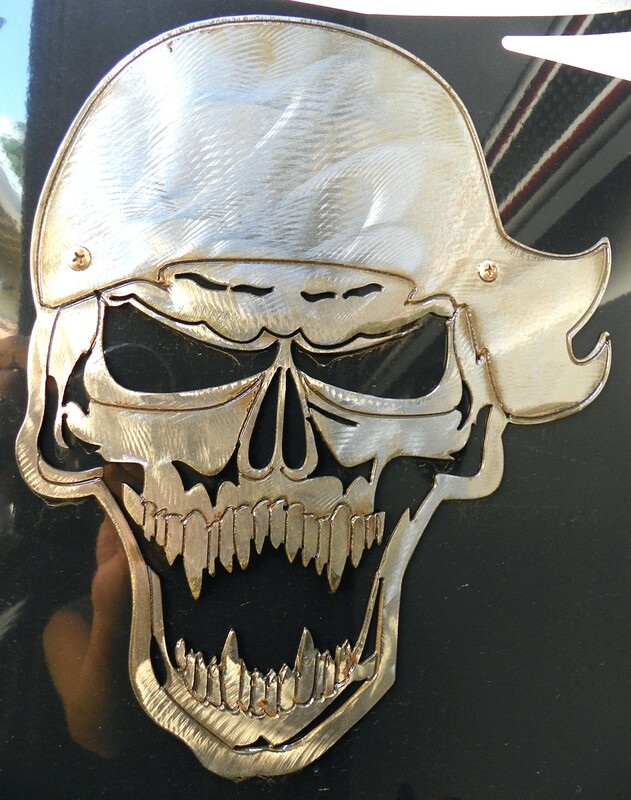 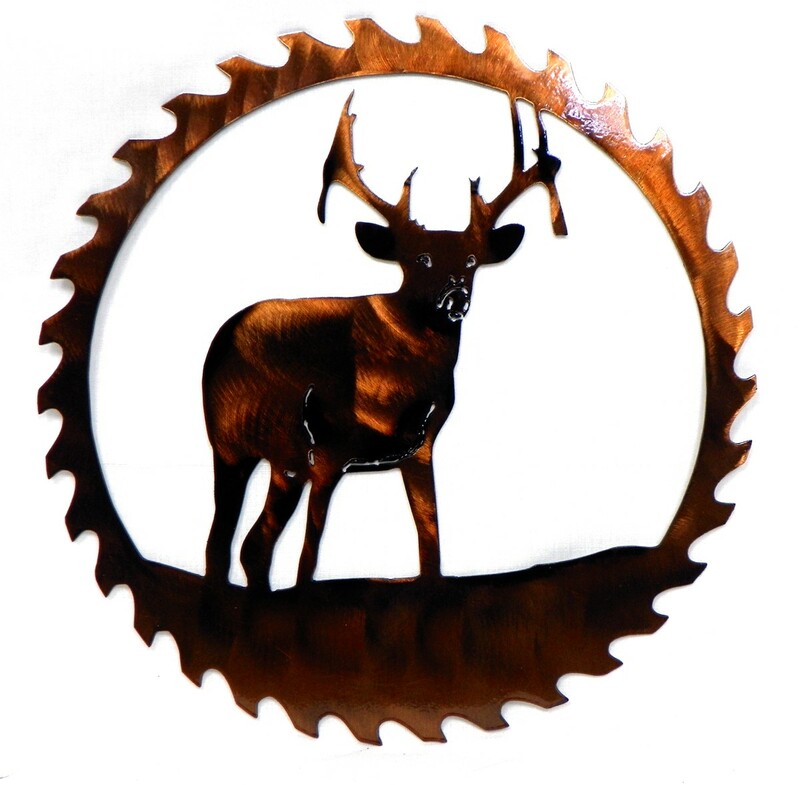 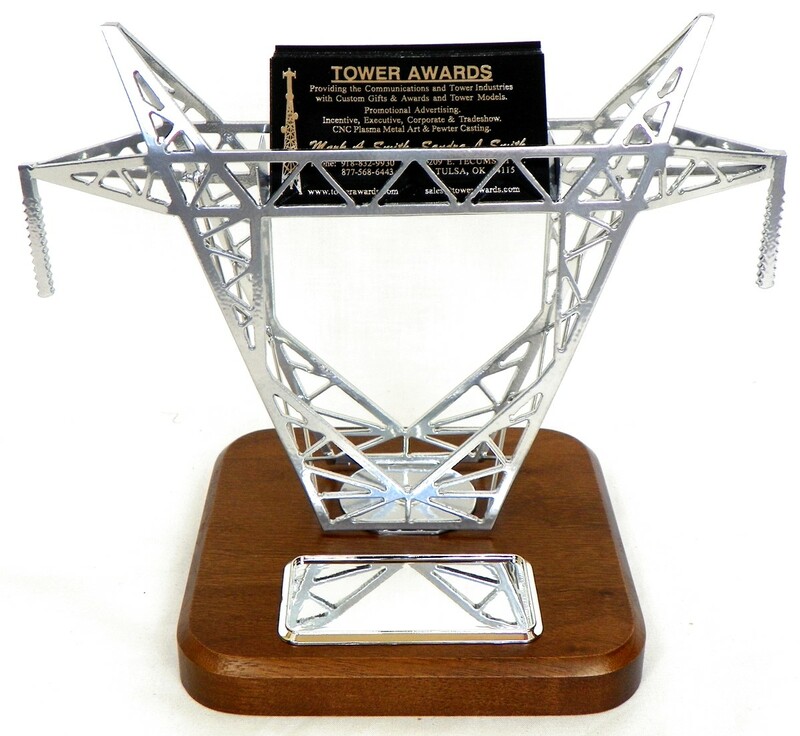 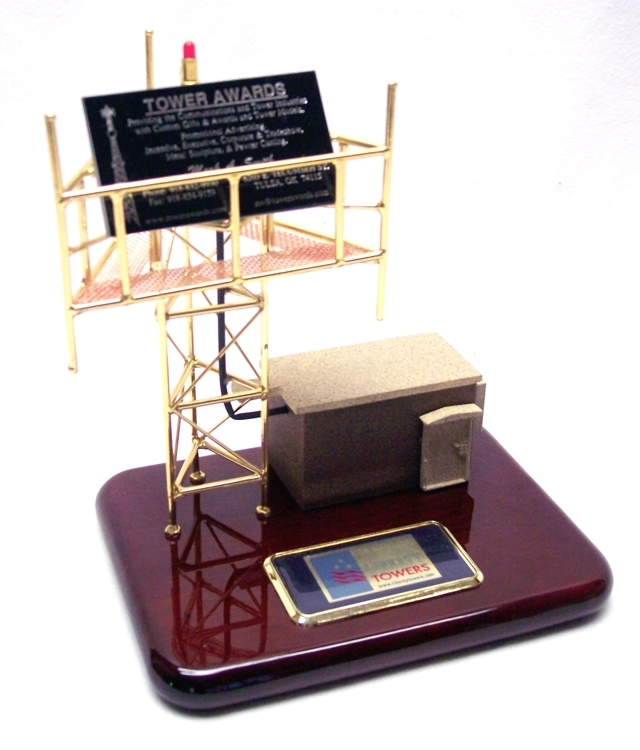 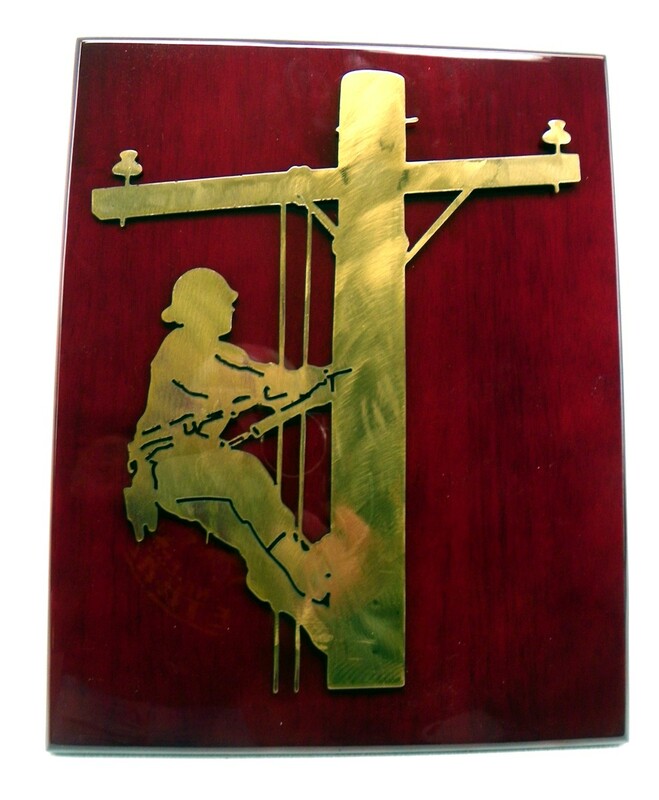 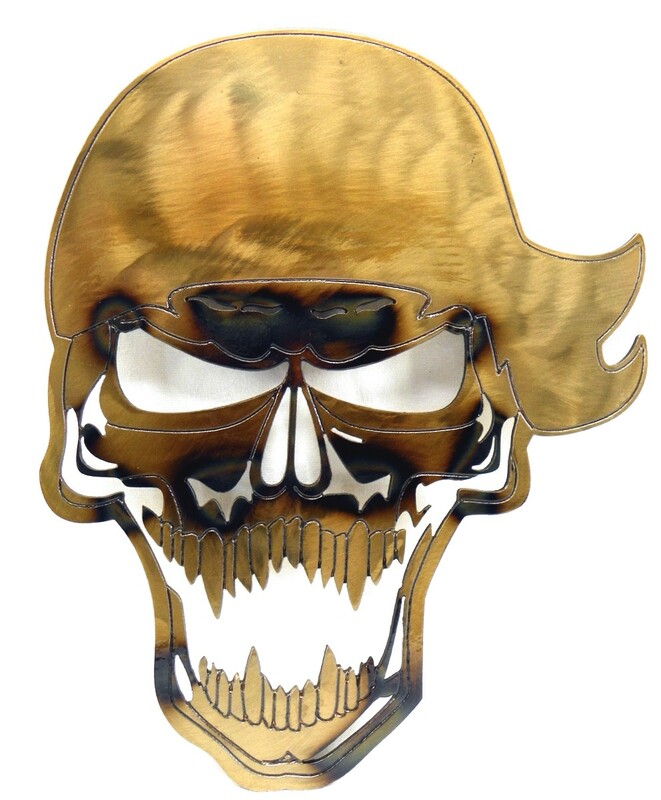 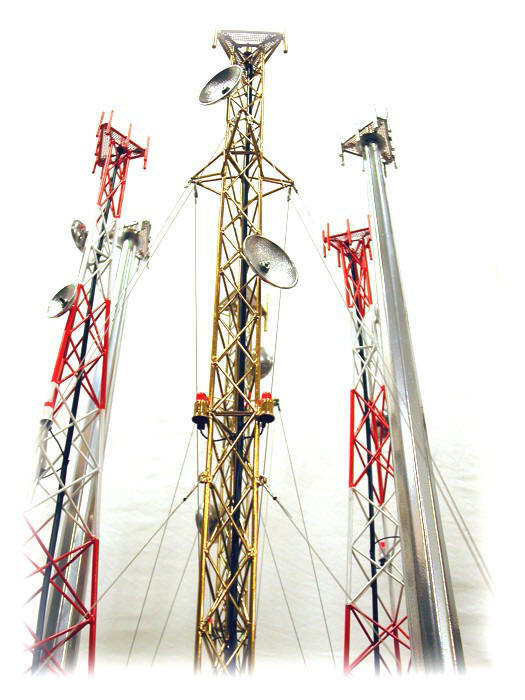 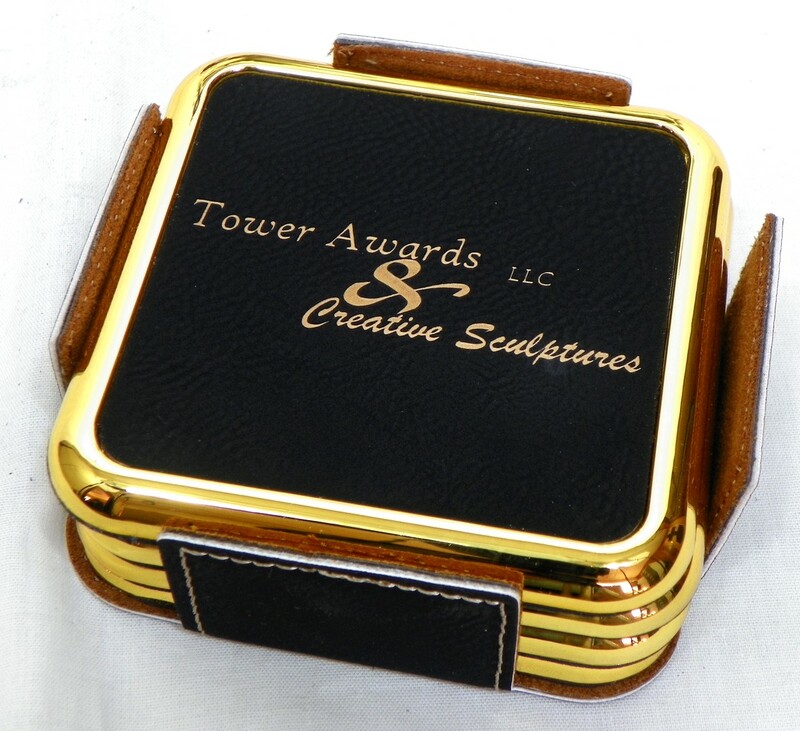 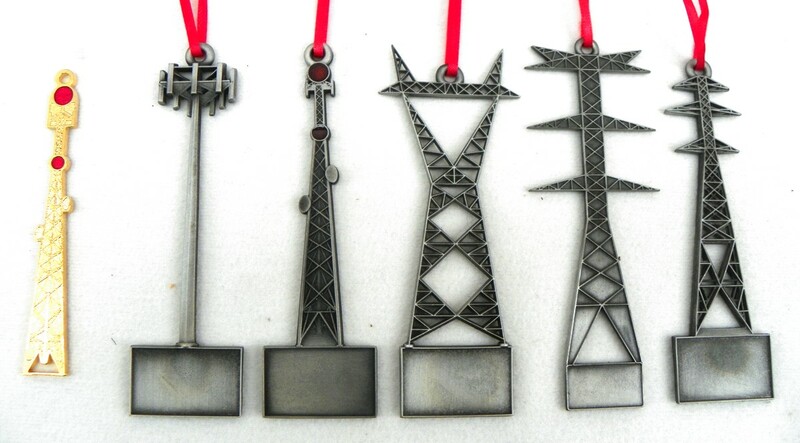 Custom Pewter Casting,Custom CNC plasma cutting metal art builders of custom scale tower models, promotional, executive, and employee incentive awards and gifts. 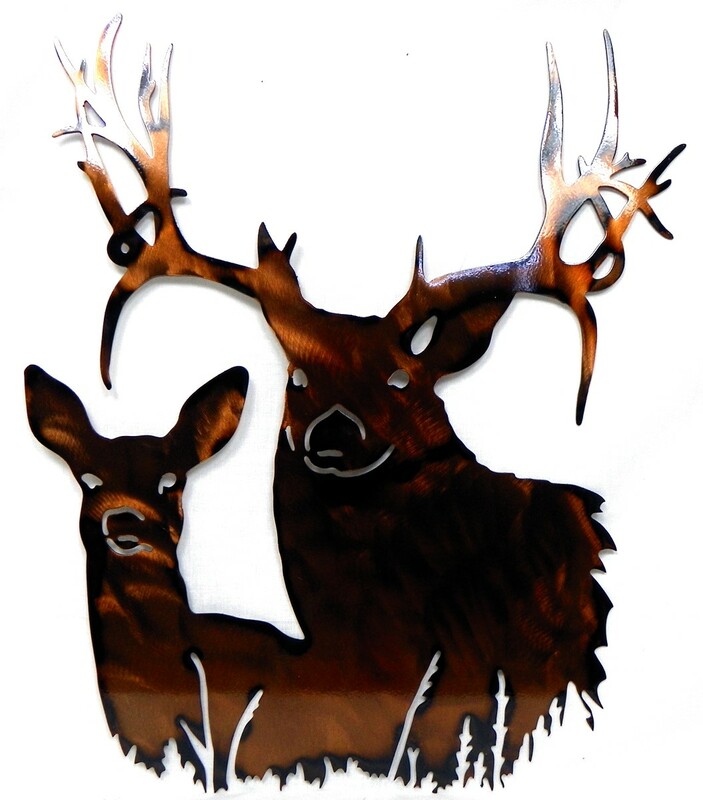 CNC Plasma Cutting, finished in a unique powder coat finish. 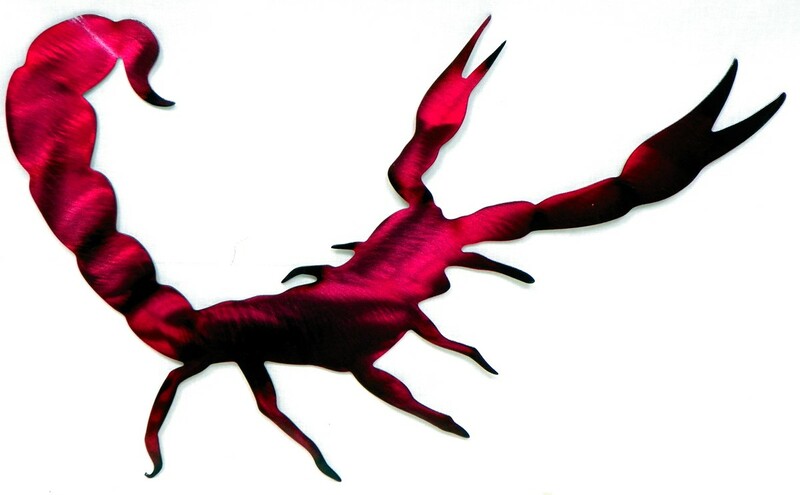 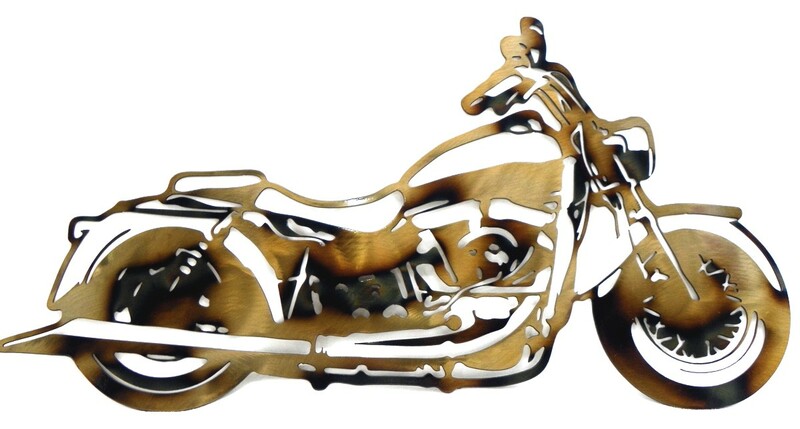 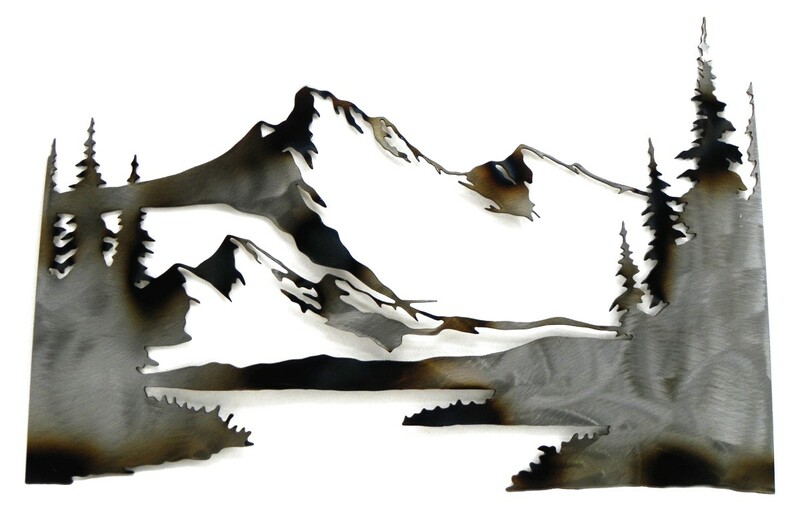 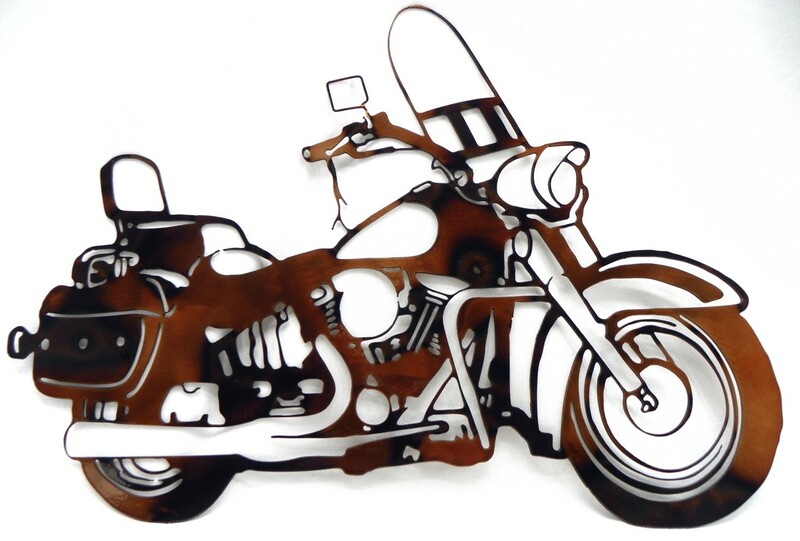 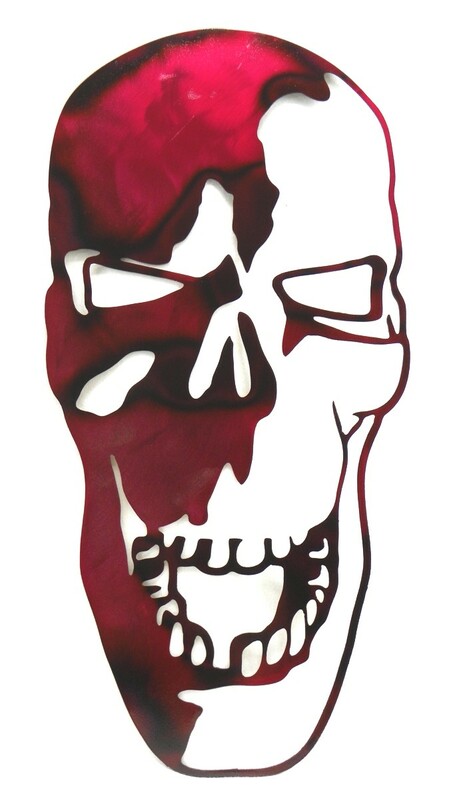 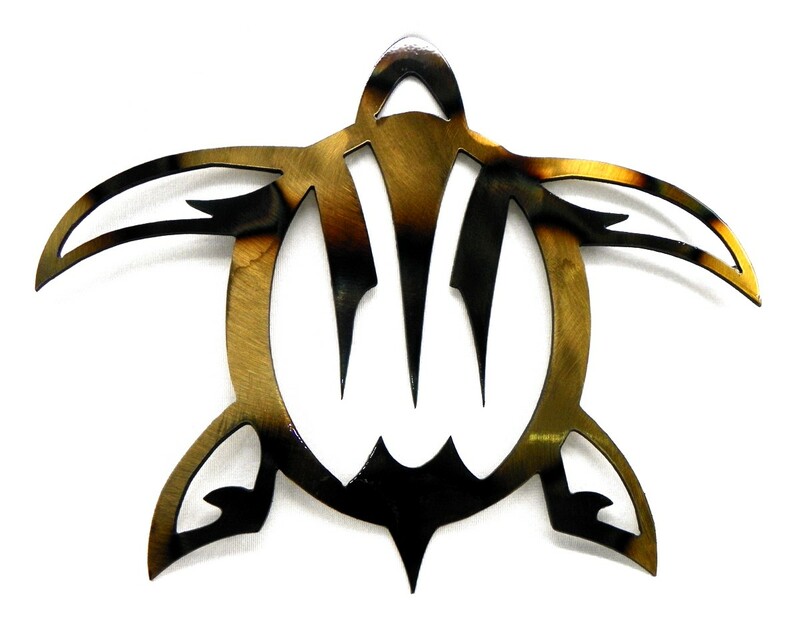 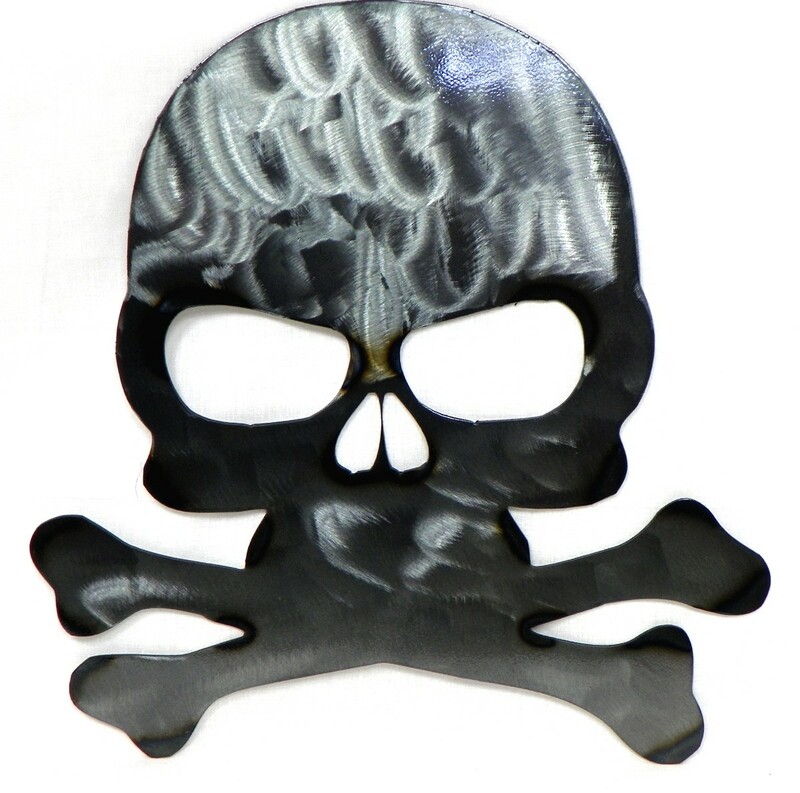 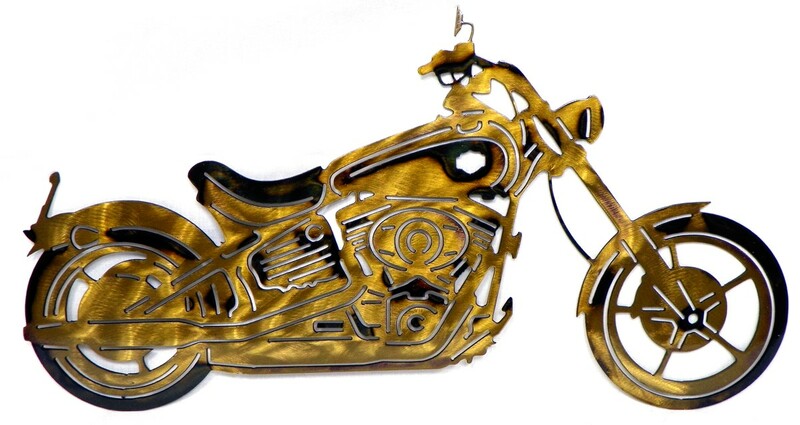 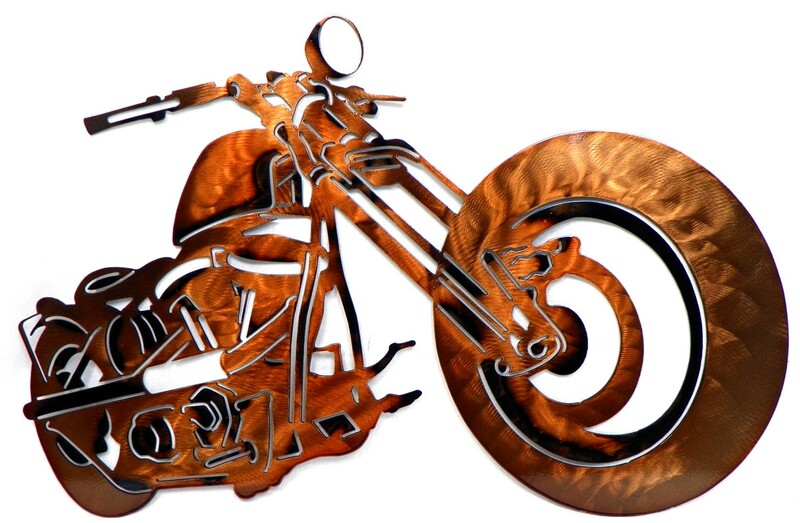 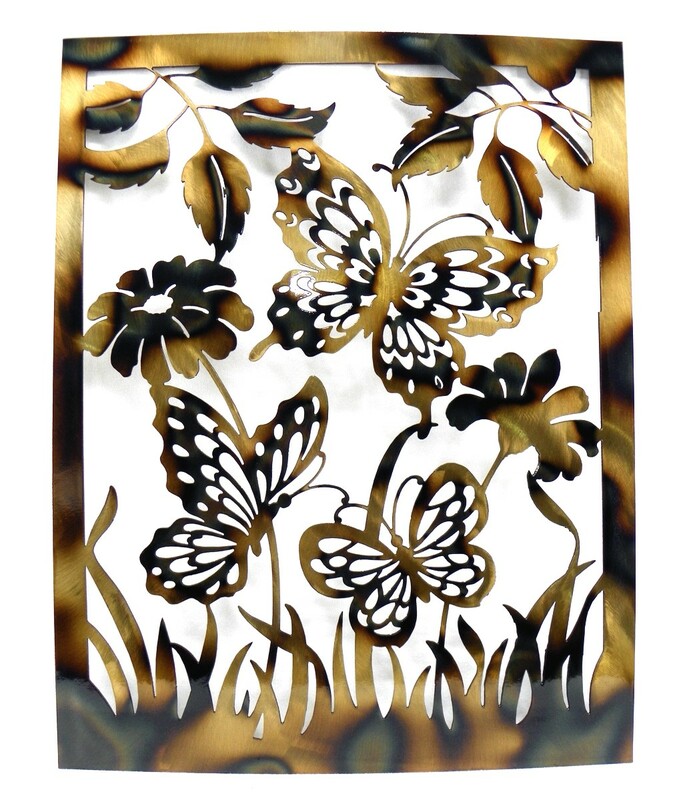 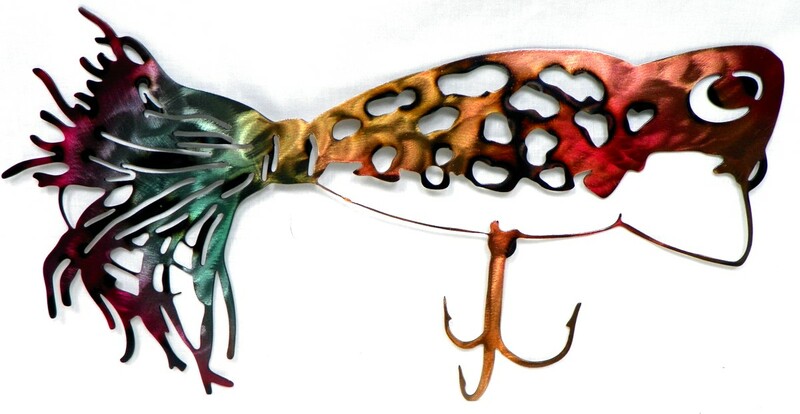 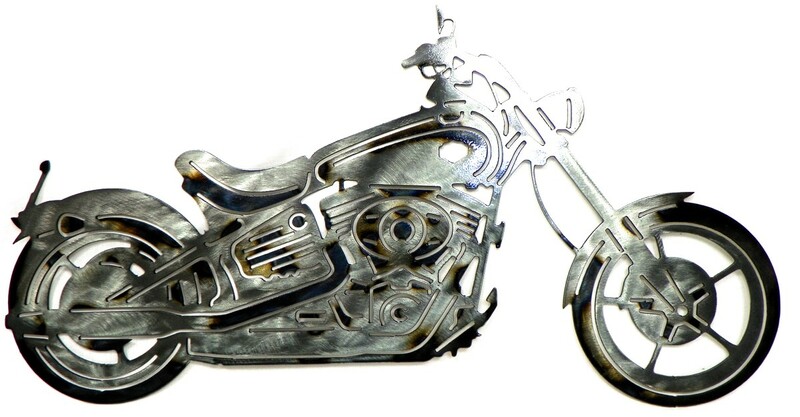 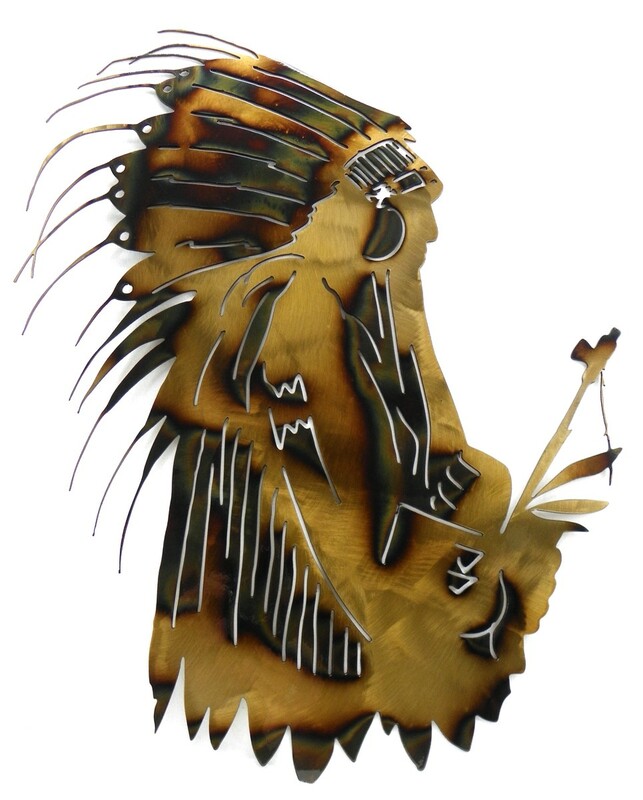 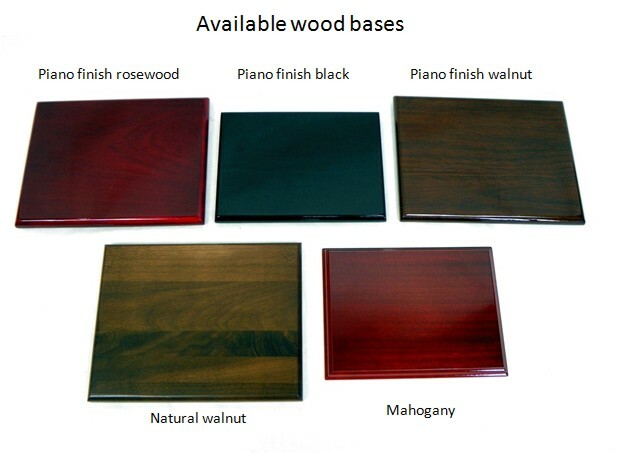 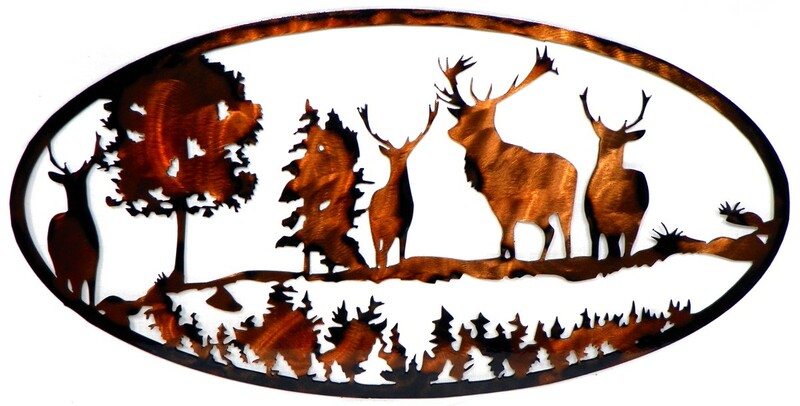 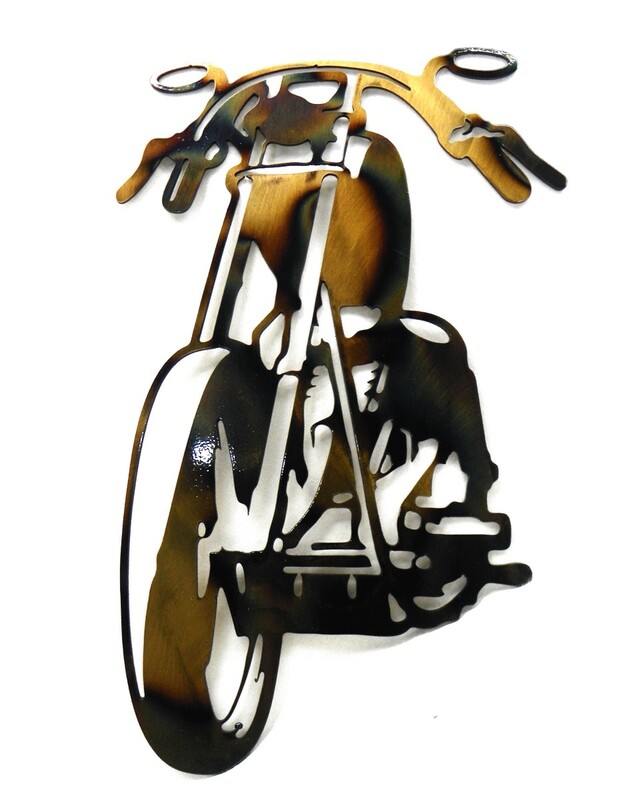 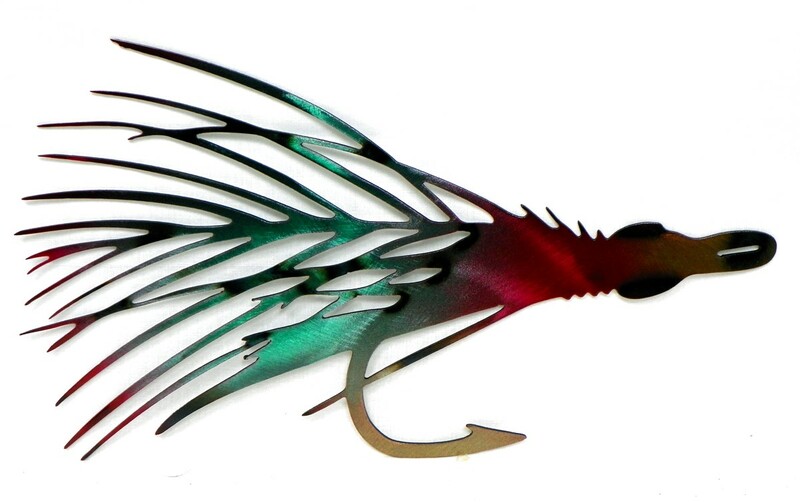 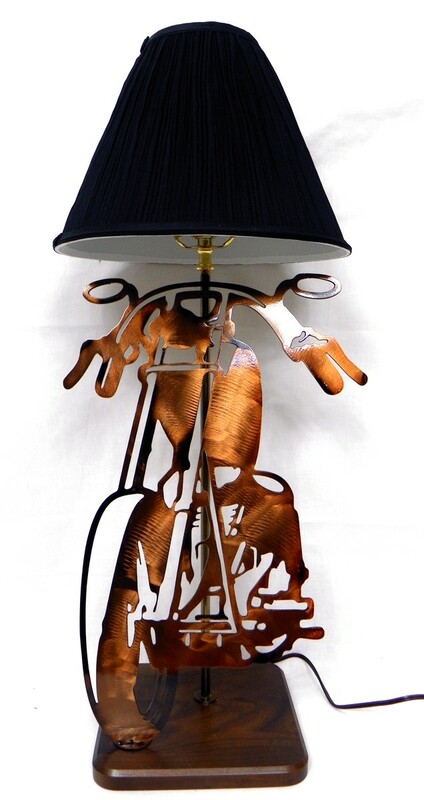 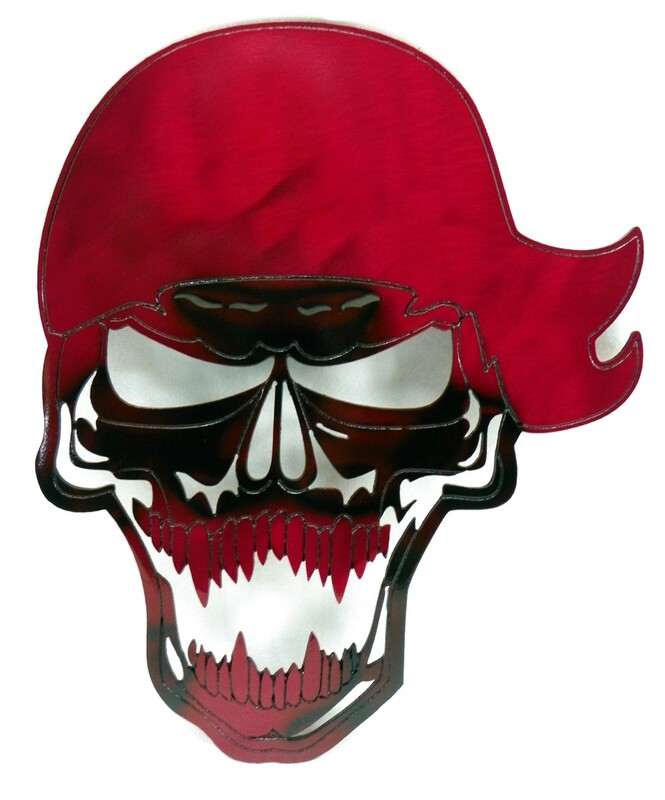 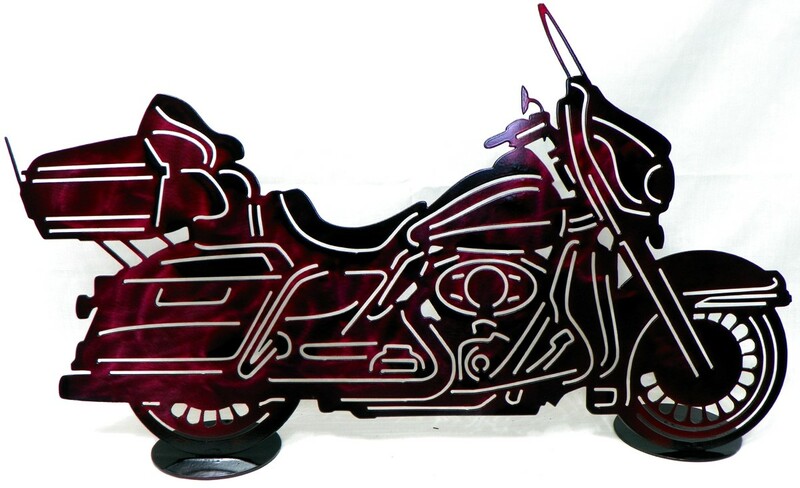 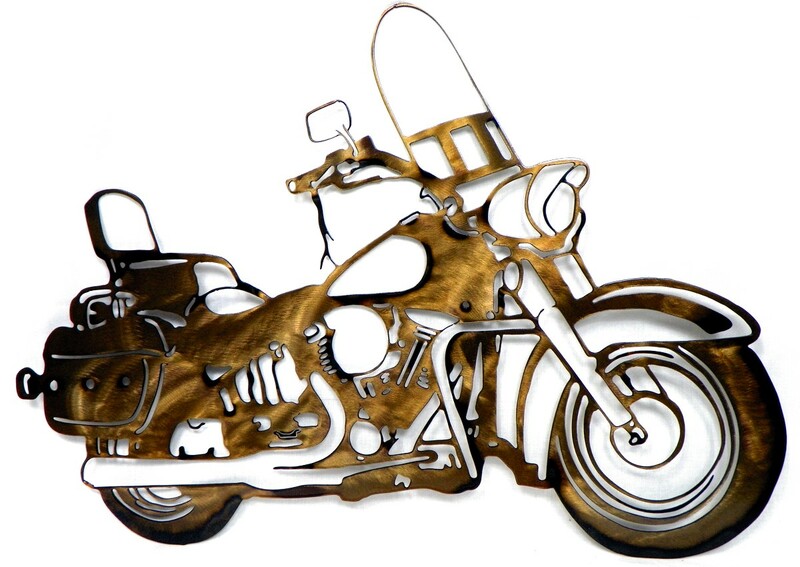 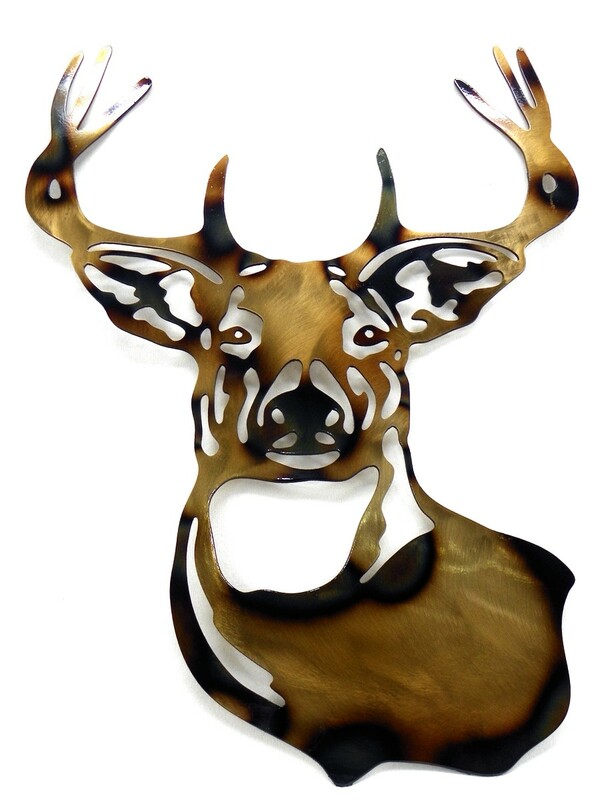 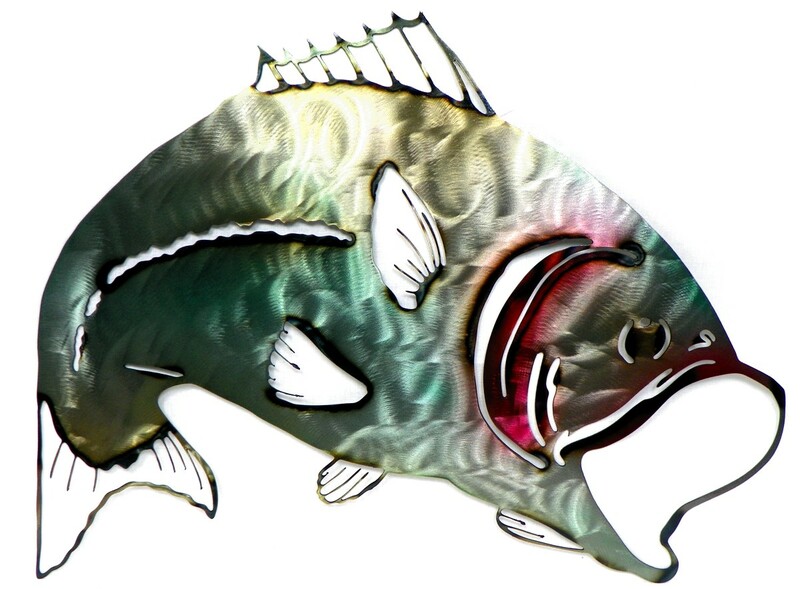 All metal art designs are priced differntly , depending on sizes. 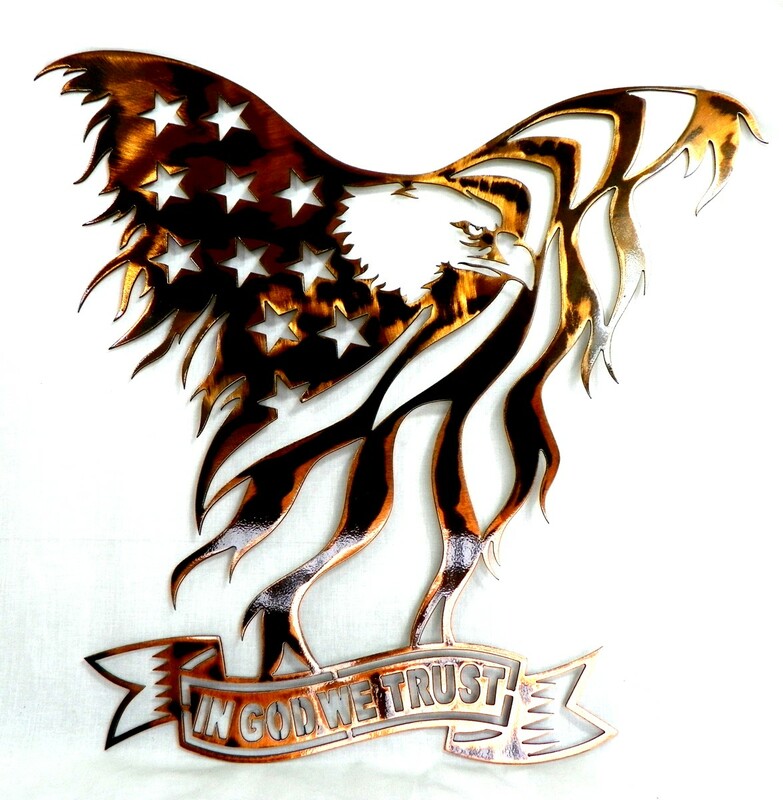 Eagle Flag, In God We Trust. 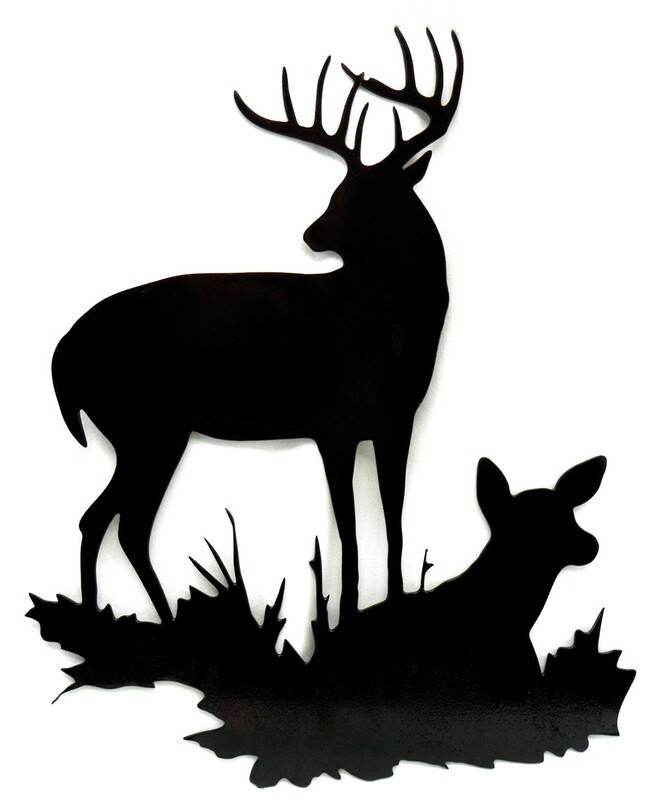 22" wide x 23.5" tall.